We got SNOW! 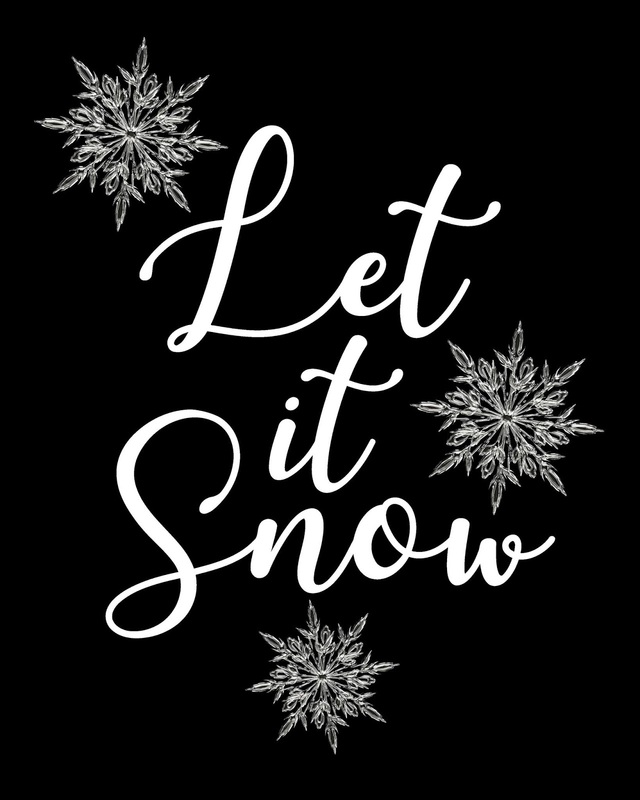 One of us loves Snow the other doesn't. 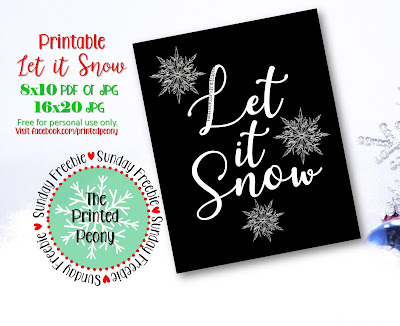 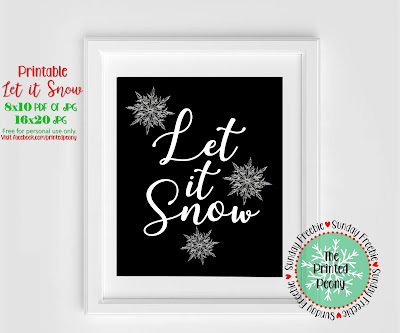 (or pretends not to 😂) So this week our Sunday Freebie is an 8x10 Let it Snow Printable! Check back later this week as we kick off our 12 days of Freebies!